Tibetan Mastiff. Keyring, keychain with box for dog lovers. Photo jewellery. Men's jewellery. Handmade. They are homemade with passion and attention to every detail. 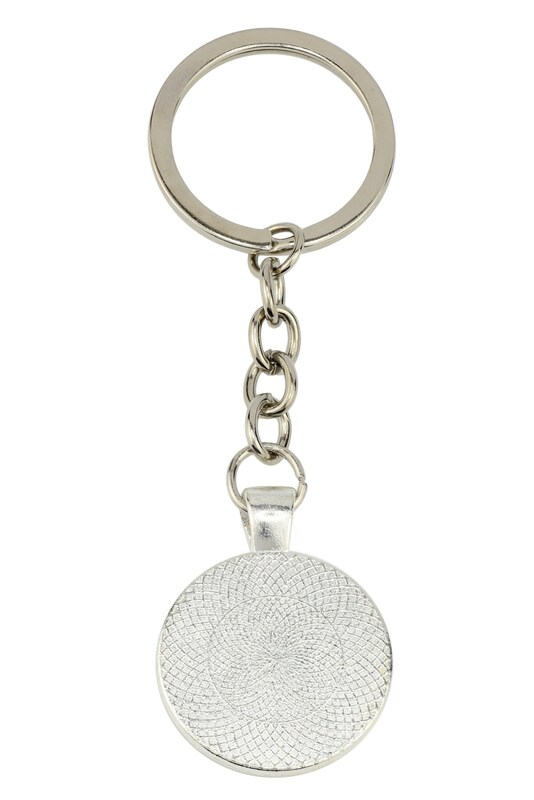 Round keychain with a clear photo under a convex glass in a silver-coloured metal frame. Photo size 25mm. The photo is of the highest quality, in vivid colours, printed on high-quality photographic paper. 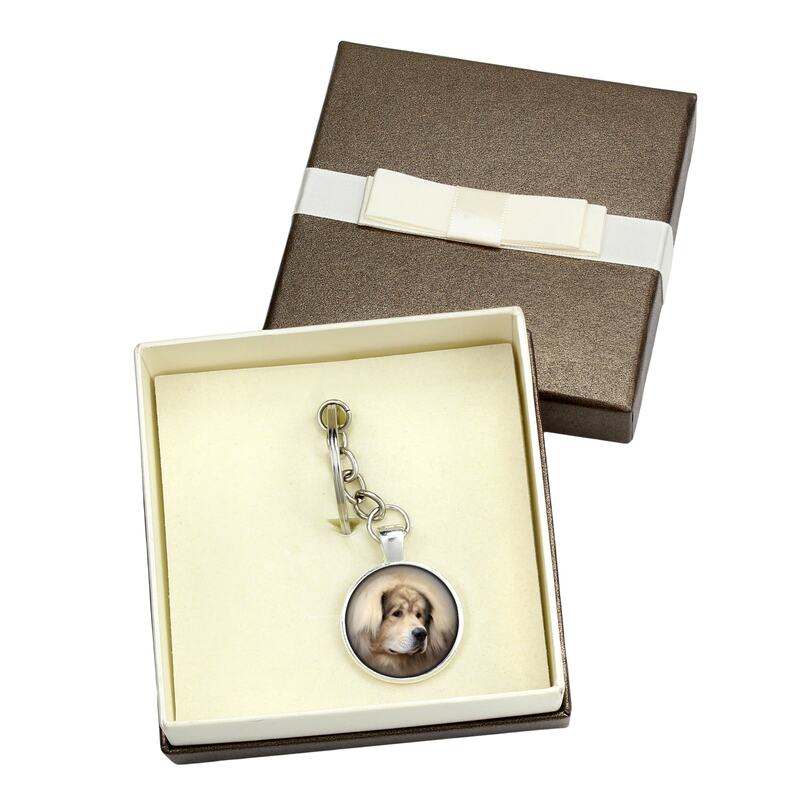 The frame is made of silver-coloured metal, with beautifully decorated reverse. A matching photo also available in women's and men's jewellery. 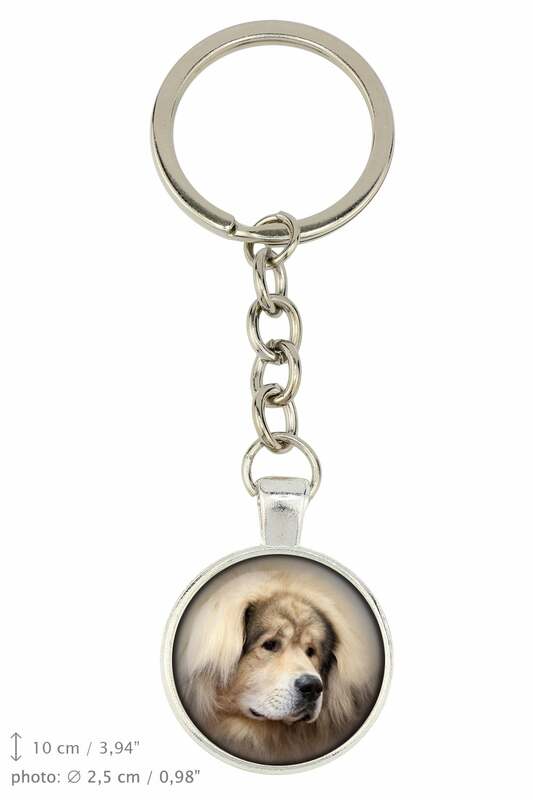 Do you dream of a unique keychain with the picture of your own pet? 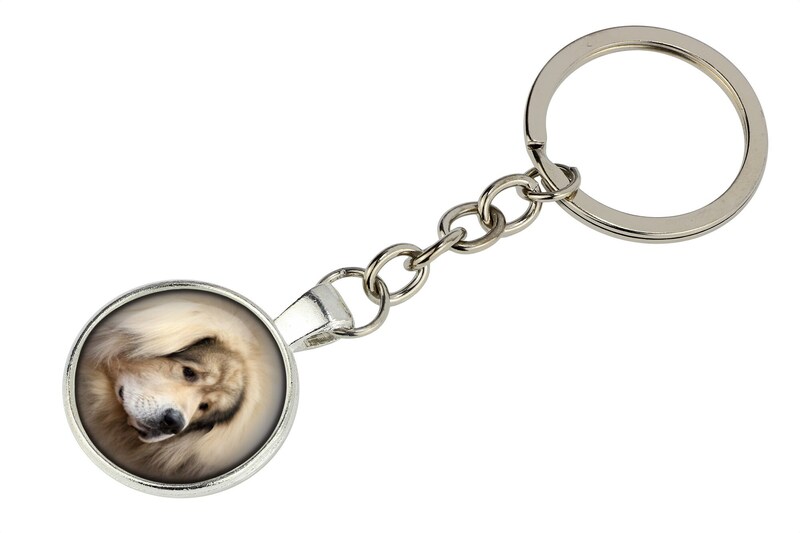 It is now possible to make a personalized order on the basis of the photo of a pet or any graphics! The keychain is not waterproof. It is recommended to avoid contact with moisture. The colours may be slightly different than the pattern shown.